Put a layer of protection between the batter and the pitcher during batting practice with this Mini Pro L-Screen. The pitcher can focus on throwing heaters and changeups without any distractions, as the pillowcase net stops dangerous line drives or bouncing grounders before they can make contact. 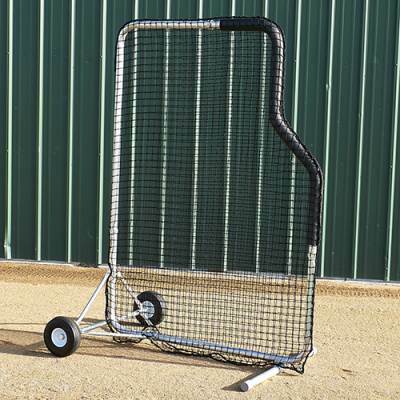 There's no need to worry about the screen falling over after impacts with the ball thanks to the supportive heavy-wall aluminum frame, which helps to keep the screen upright on the mound. 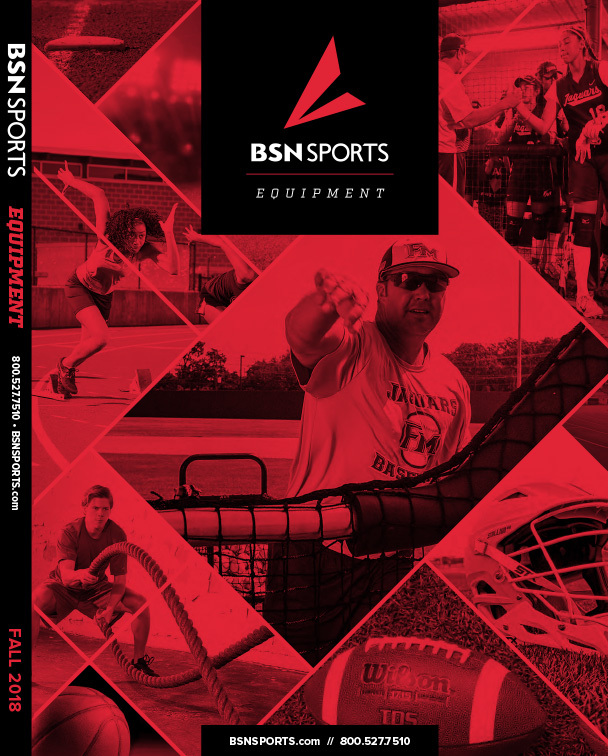 It's easy to quickly move the screen on and off of the field on the sturdy no-flat tires, which traverse infield dirt and outfield grass with ease.